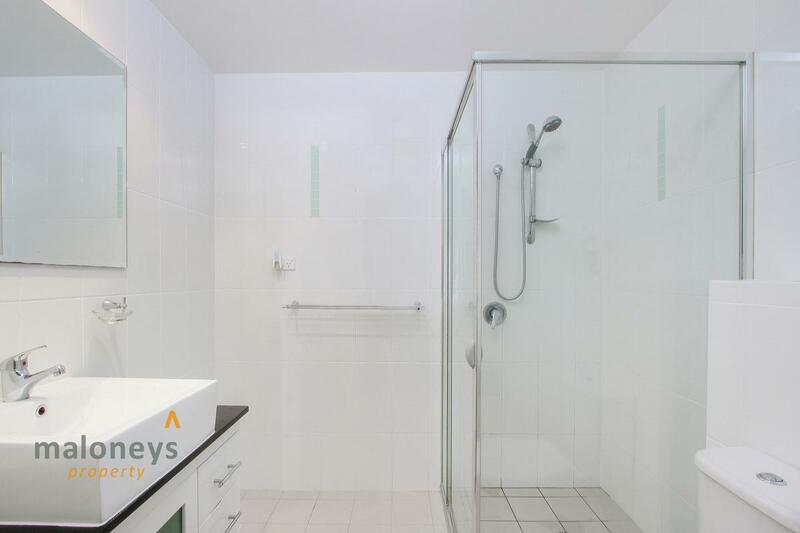 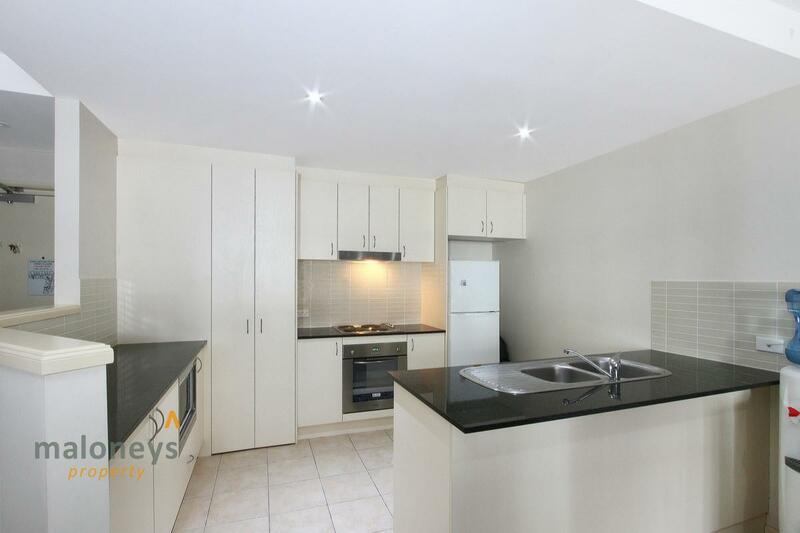 Ideally positioned within the heart of the Tuggeranong Town Centre with views over parkland towards Lake Tuggeranong, this 2 bedroom ensuite apartment offers a low maintenance & super convenient lifestyle. 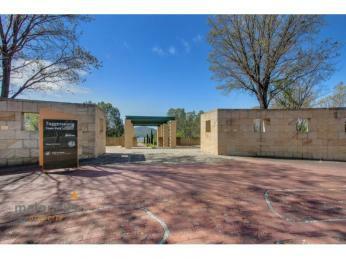 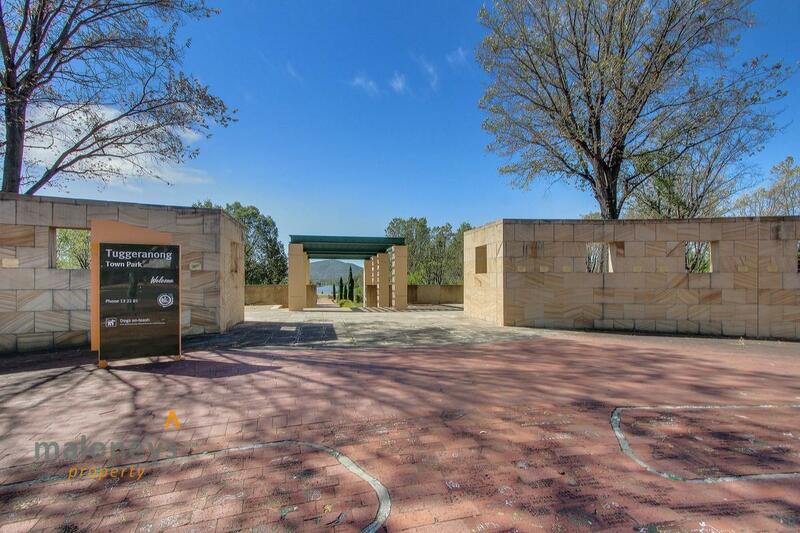 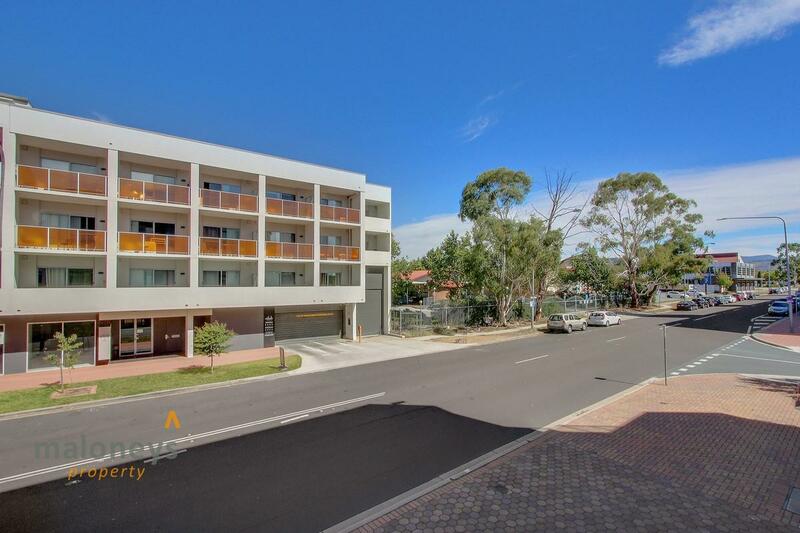 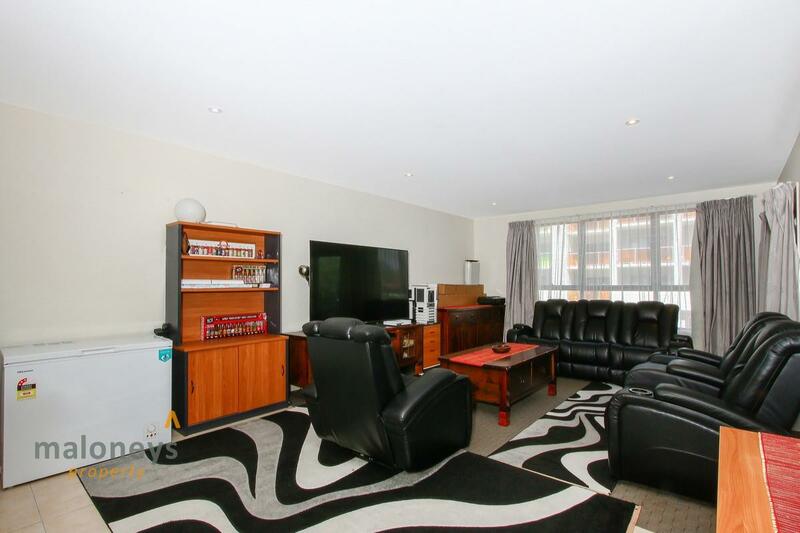 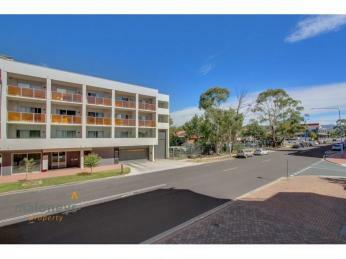 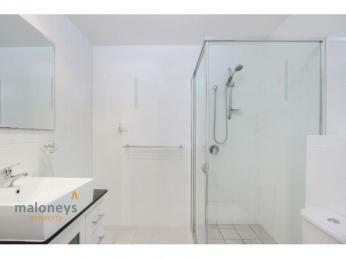 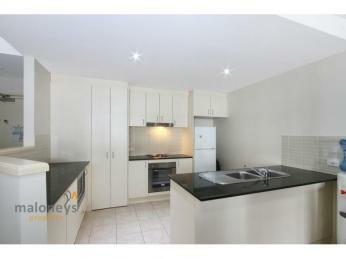 Situated in a secure established complex and will appeal to professionals, first home buyers or an investor. 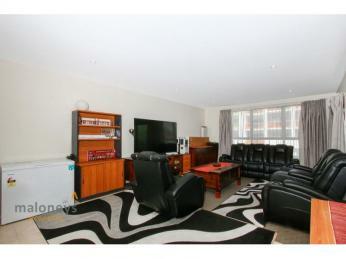 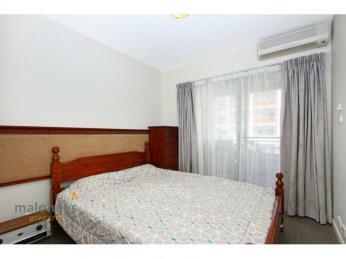 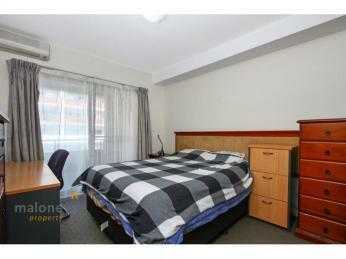 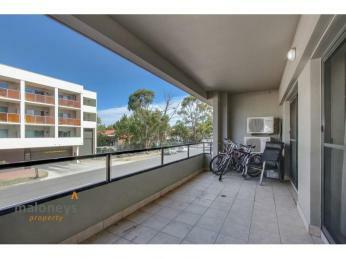 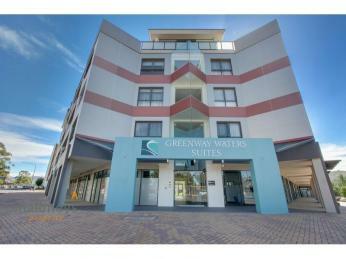 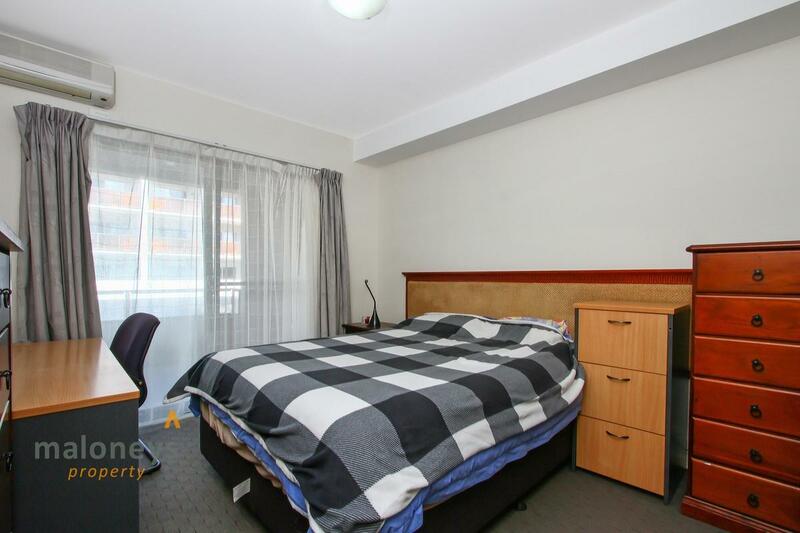 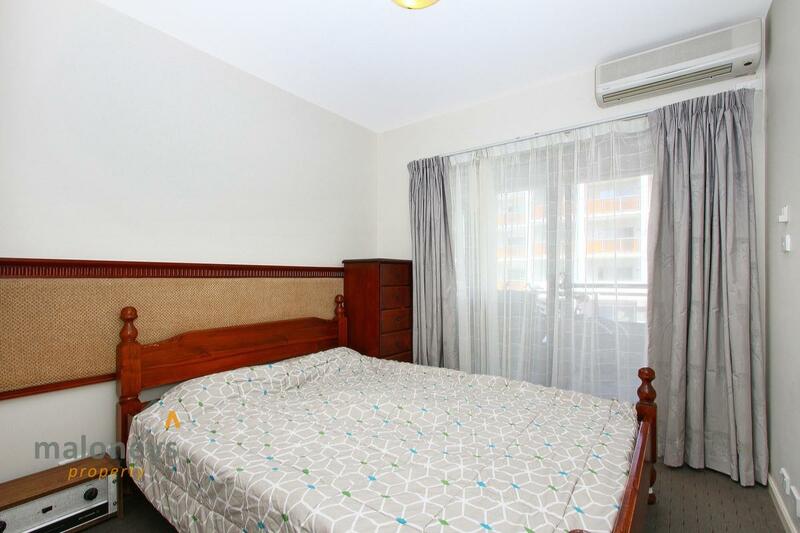 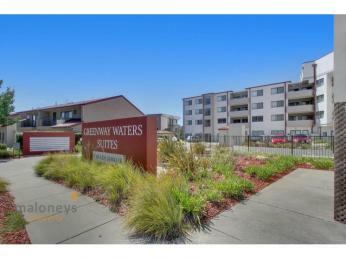 - Great proximity to restaurants, shops, schools, public transport, gyms etc. 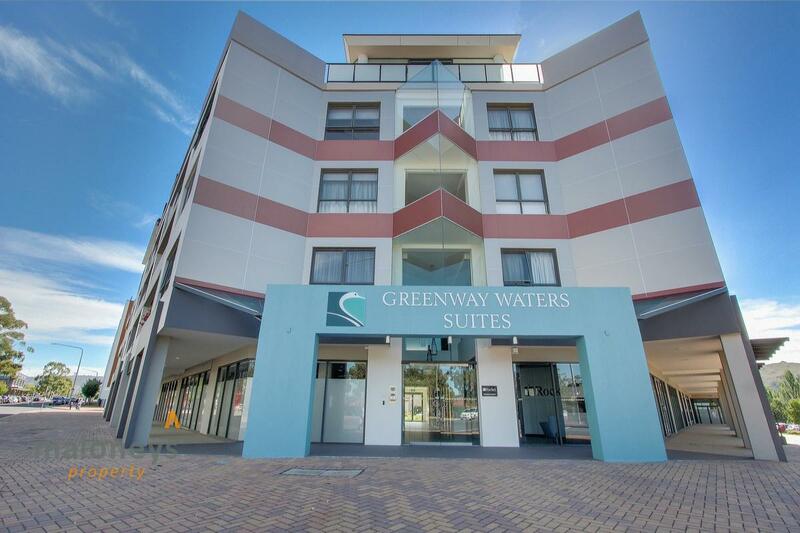 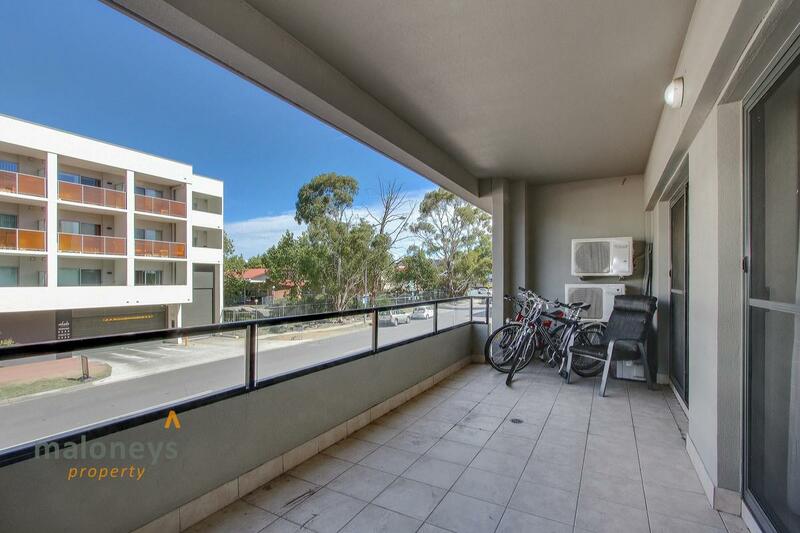 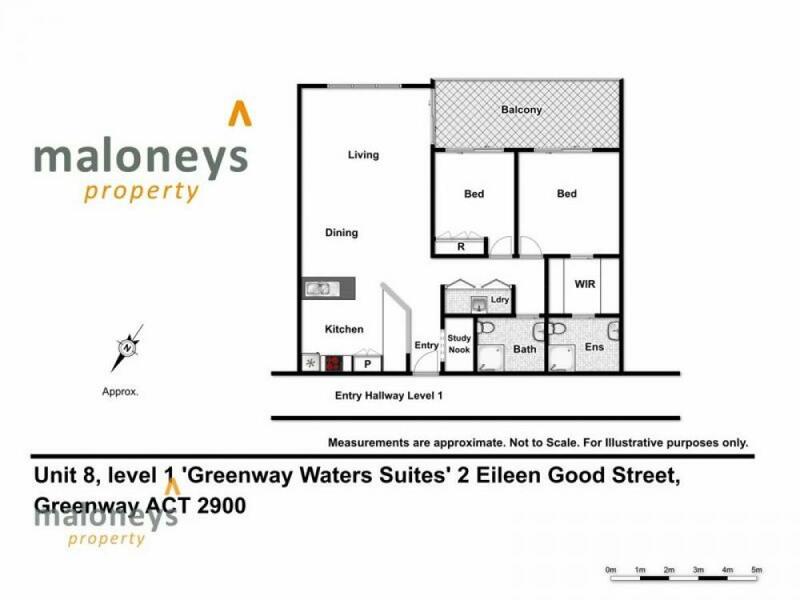 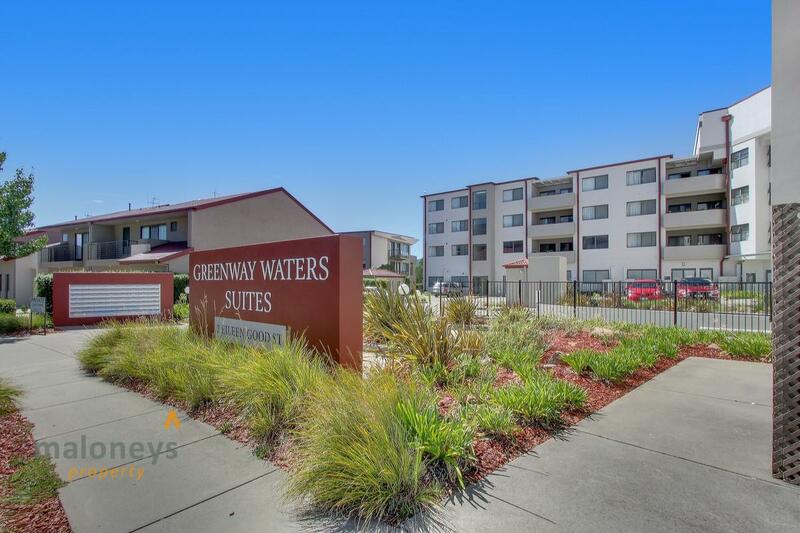 If you have been searching for not only a quality apartment but a quality lifestyle minutes' walk to the shores of Lake Tuggeranong, Cafes, Restaurants, Club Lime Gym, Speciality shops, Tuggeranong Hyperdome as well as public transport, then this is your opportunity.